Eat All the Foods You Like. Talk Without Hiding Your Smile. Missing one or more more of your teeth? 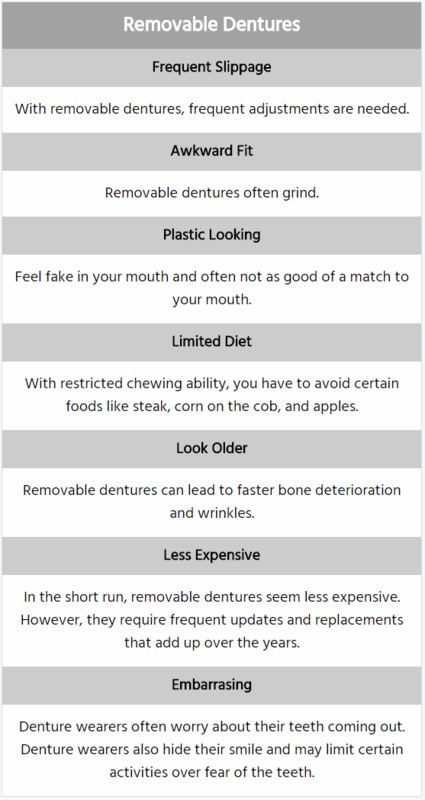 Got dentures that don’t work? 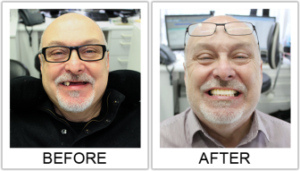 Fed up with getting your teeth fixed? Losing your face shape? There’s good news with a revolutionary treatment. 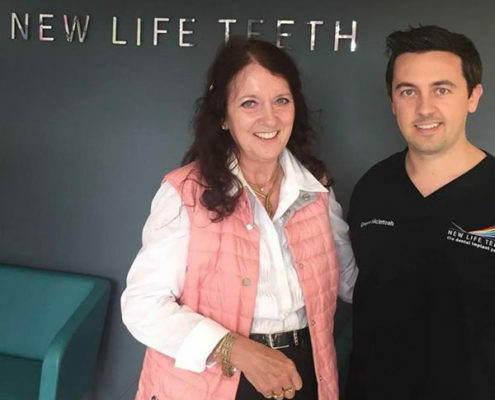 Get a permanently attached set of teeth while you sleep with sedation. These two revolutionary techniques are taking America by storm. 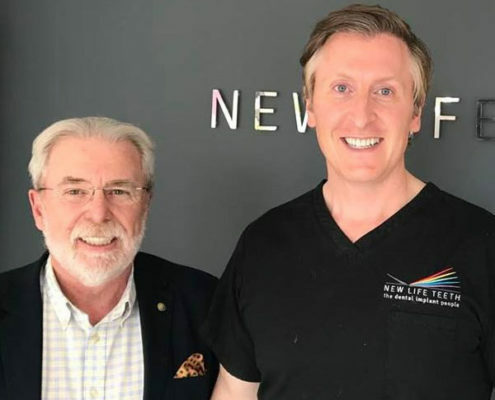 Now available in Northern Ireland with Dr Lutton. 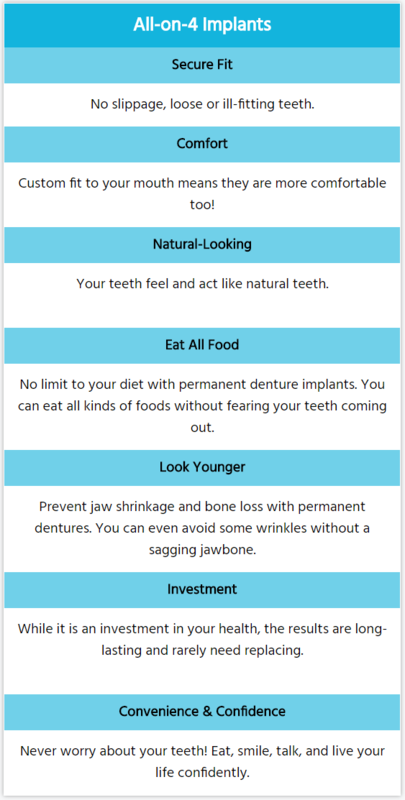 Look & feel years younger, while enjoying all your foods again with a full set of teeth. 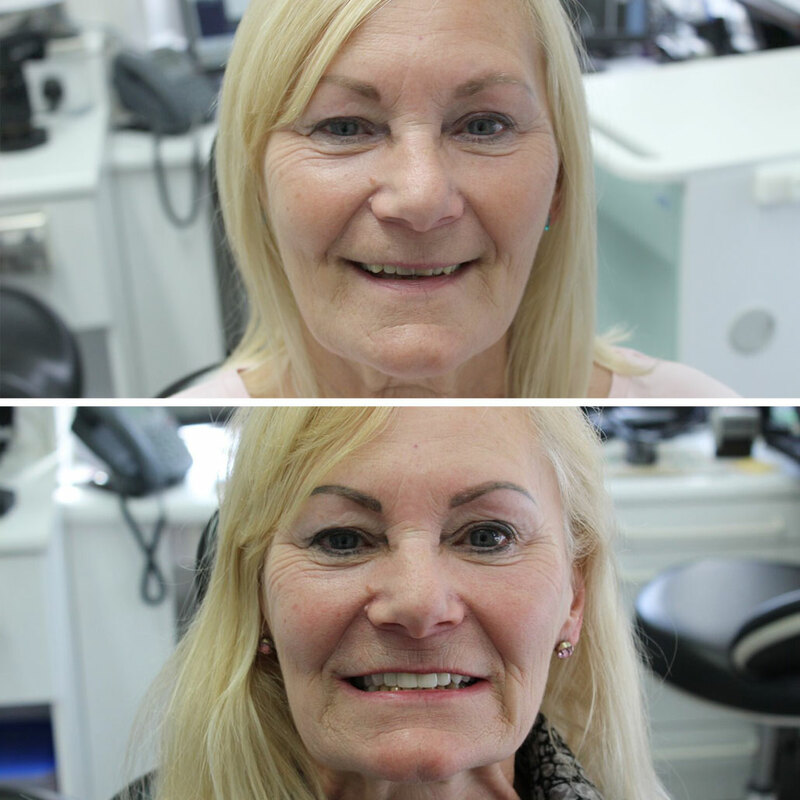 This treatment not only improves your teeth, but your whole facial appearance. Don’t wait any longer, call us today for complimentary consult. 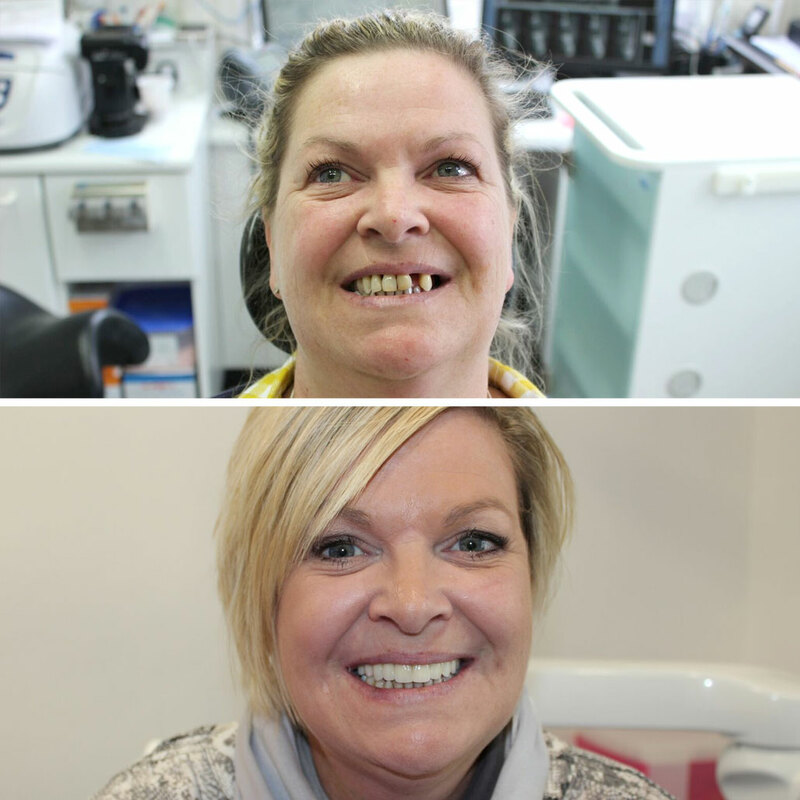 Dr. Lutton can give you a smile back with dental implants Belfast. 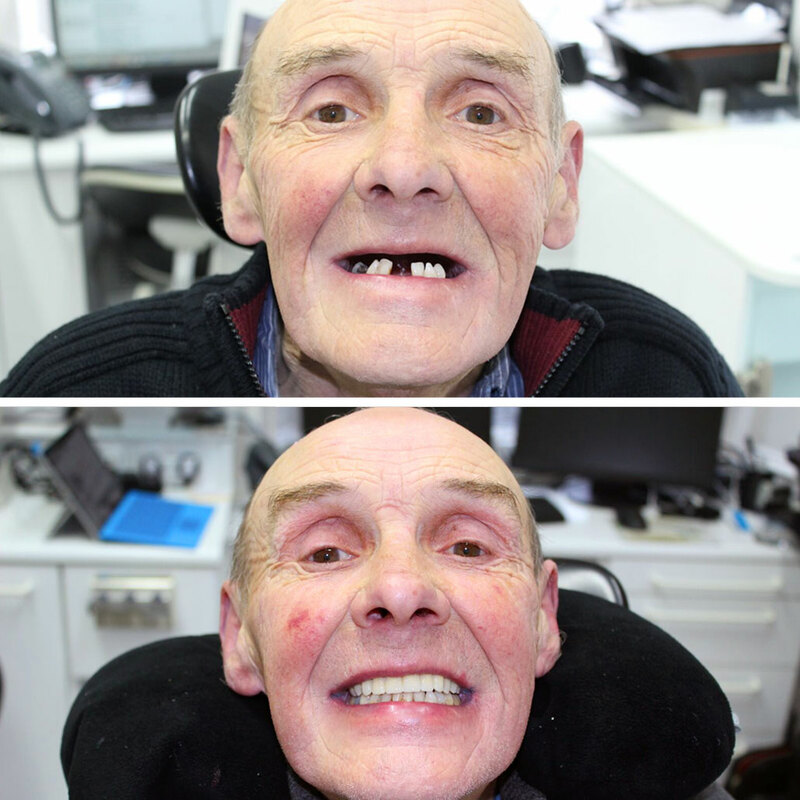 Palateless – unlike removable dentures! 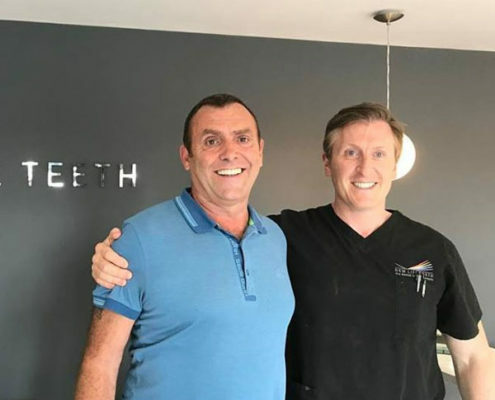 Why Choose Teeth Forever® Belfast? We believe in changing people’s lives for the better. 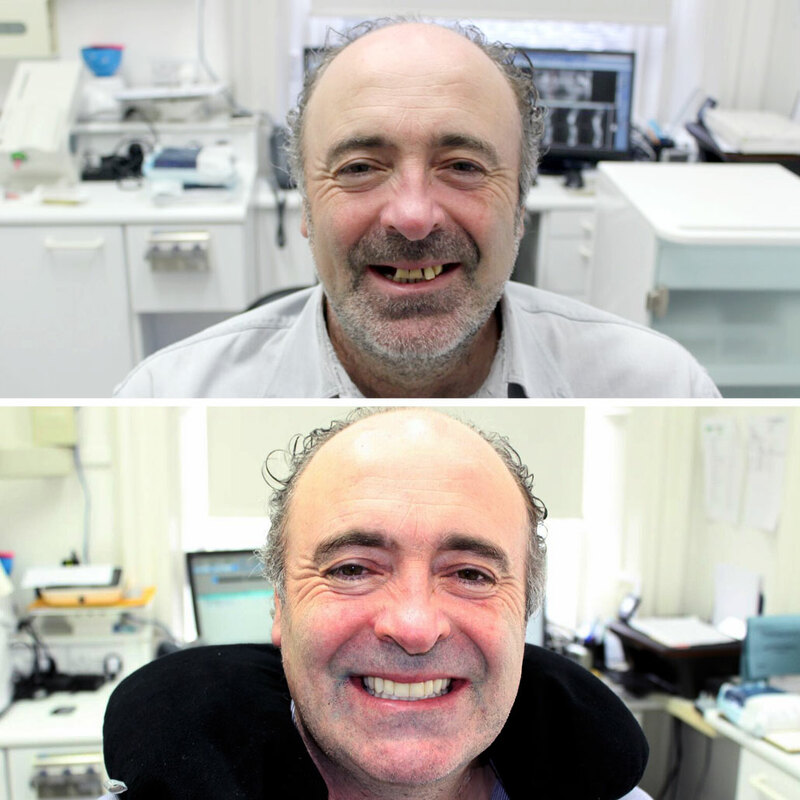 We deliver the best of care and aftercare in all aspects of implant dentistry. 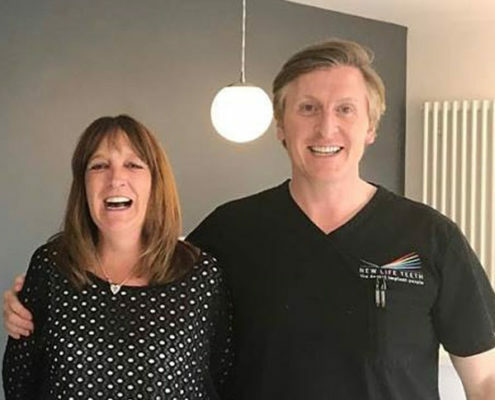 Our dental implants Belfast team take you through the initial free consultation, explaining the process and showing you exactly how it works. 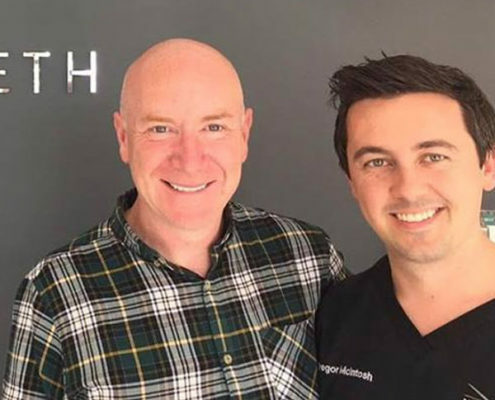 You’ll then have the chance to chat to our Dental Implant Surgeon, Dr. Stuart Lutton. 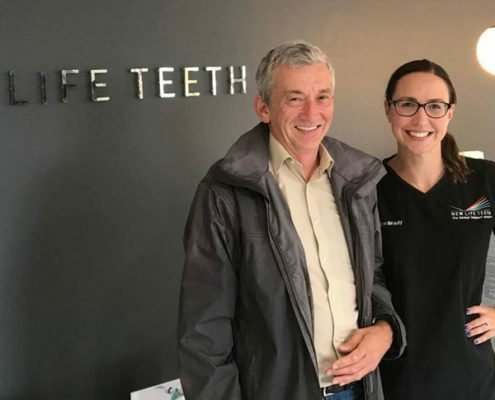 Stuart will put you at ease as he walks you through the surgical process. Once you’re happy with the treatment we propose, we’ll arrange the treatment plan, complete with full aftercare package. We can also provide travel packages for patients who live further afield. 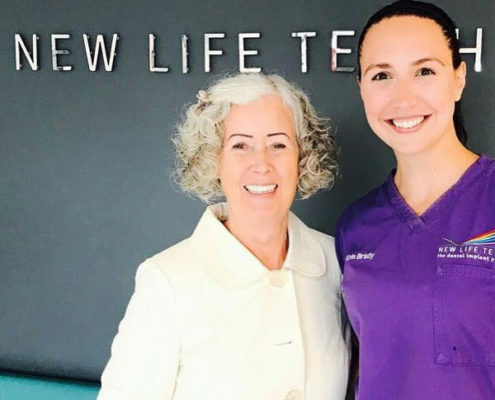 Our service to you is underpinned by three key elements: leading-edge technology, professional expertise and unrivaled care. 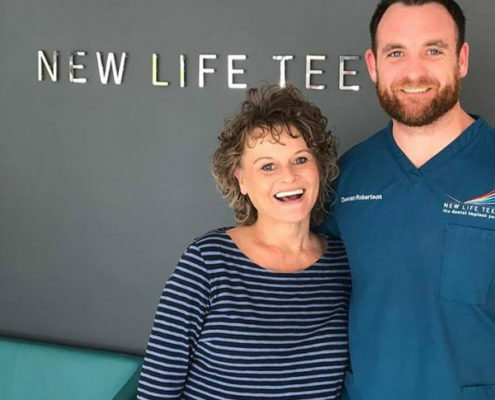 We believe that your patient experience starts before you walk in the door and continues long after your treatment is complete. What About Cost of Treatment? Our team will work with you to find a payment solution that fits your need. For information about our 0% Finance, please click here. Alternatively, for information about our low-cost financing, please click here.